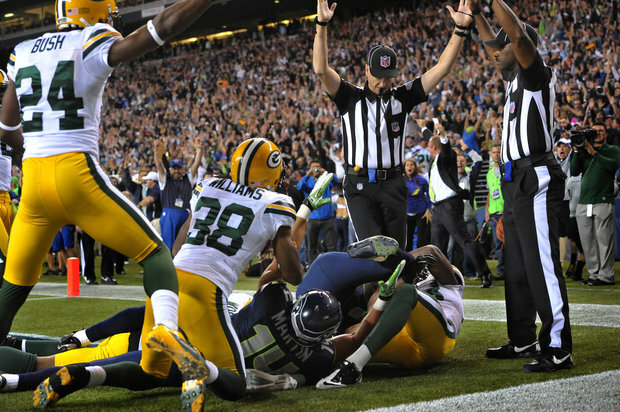 The Seattle Seahawks pulled off what SEEMED to be the impossible today. Mr. Tequila stopped by The TODDCast Podcast to rant about Vancouver Canucks Hockey, Vancouver Stealth Lacrosse and Seattle Seahawks Football. Epic to say the least… a come-from-behind victory that will be talked about for ages … to defeat the Green Bay Packers and win the NFC Championship Sunday to advance to the Superbowl. The biggest of all time?